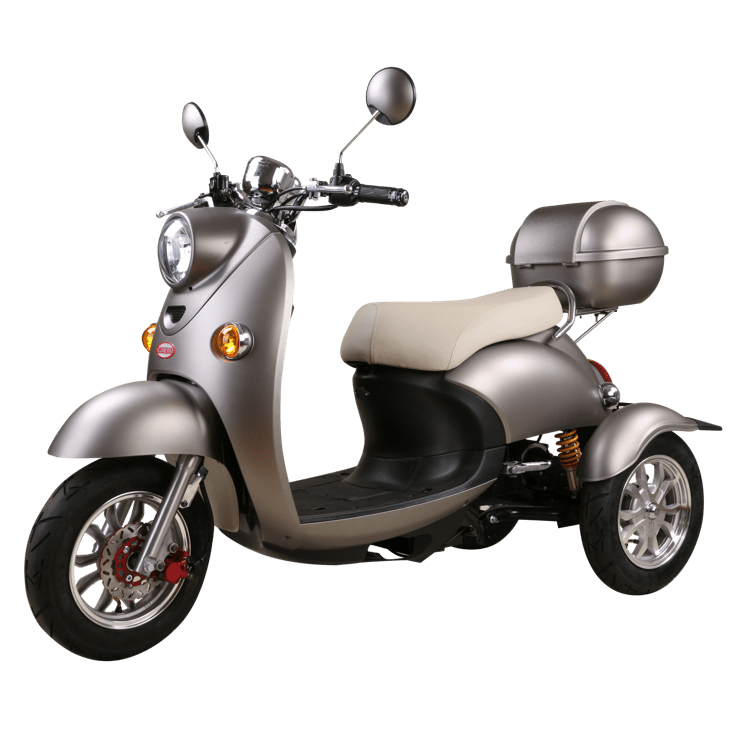 Wherever you’re heading here’s the E-Z ride mobility scooter option that won’t let you down. A world leading choice that’s easy to operate, super reliable and very affordable. 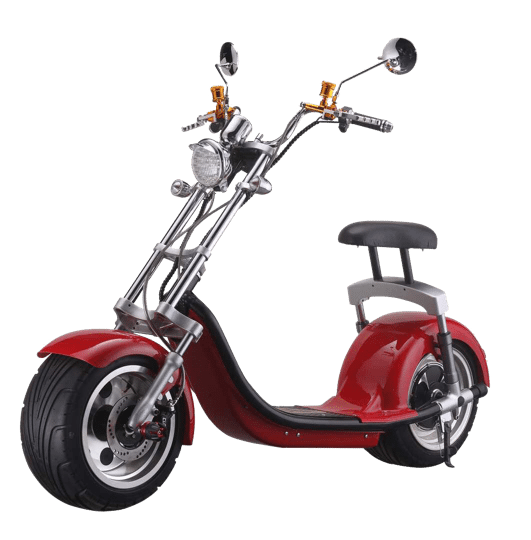 Attractive two wheel chopper-style electric scooter with sparkled LED headlight, front and rear suspension, that combine beauty, safety and comfort, creating a ride with real attitude. Three wheel mobility scooter with retro styling. 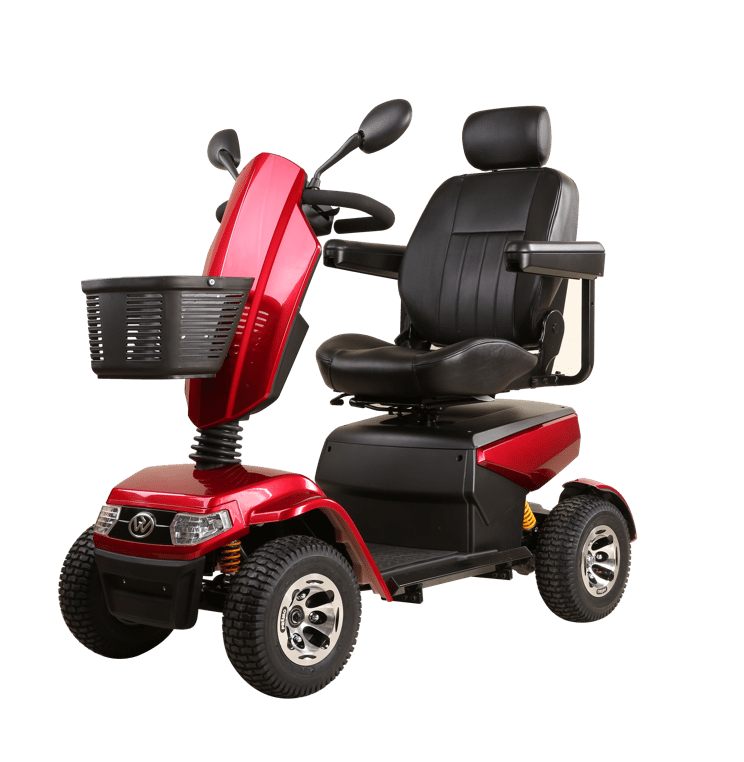 Featuring double seats and rear suspension for extra comfort. A great choice for you no matter where you travel. Delta handlebars give easy control and full suspension and side bumpers add to it’s impressive safety. 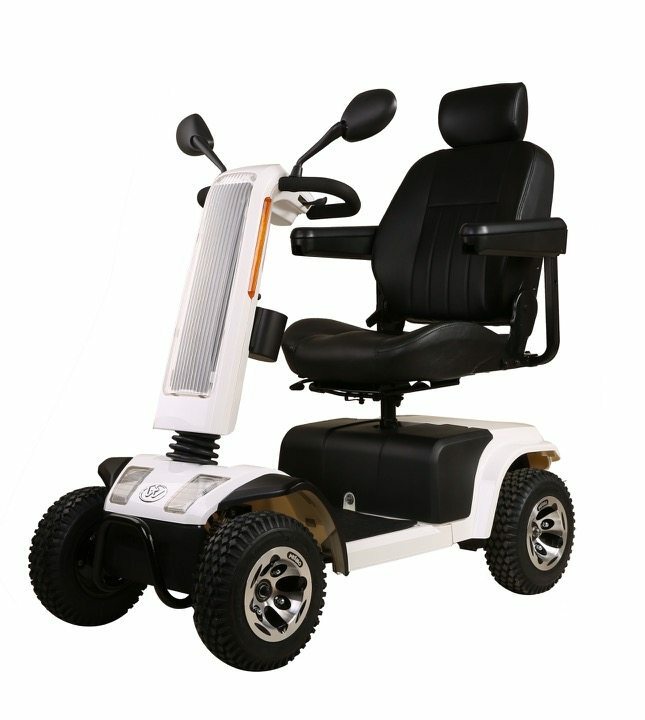 Adjustable comfortable caption seat, with full suspension and large pneumatic tyres to give a smooth, comfortable ride.